Full Fibre broadband connections offer the fastest and most reliable speeds available, and the government is committed to a vision of full fibre. 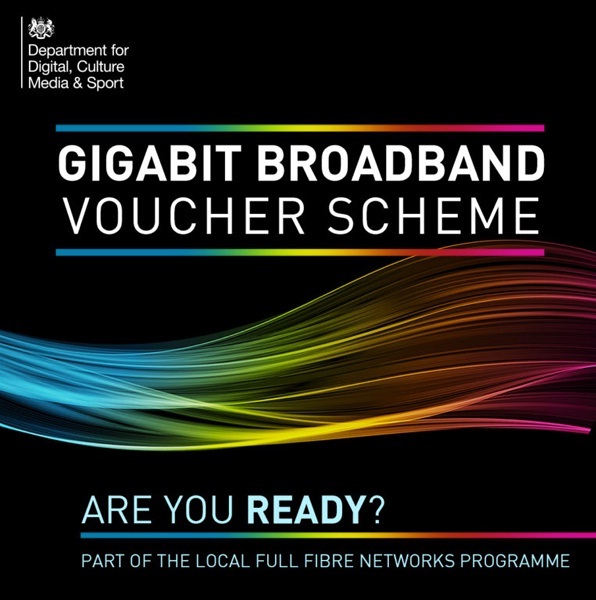 As part of this commitment in March 2018 the government announced a £67m Gigabit Broadband Voucher Scheme. 1) Check whether there are suppliers in your area in the postcode search on the website. 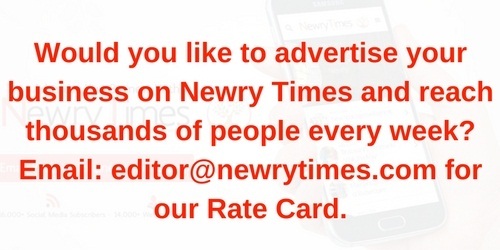 2) Check whether you are eligible for a voucher by reading the website.